The Gibson Brothers are a France-based musical group, who had their greatest success during the disco boom of the late 1970s. Their best known hit singles included "Cuba" and "Que Sera Mi Vida". The three brothers, Chris (born 20 June 1954) - (lead vocals, percussion), Patrick (vocals, drums) and Alex (vocals, keyboards) were born on Martinique in the West Indies. 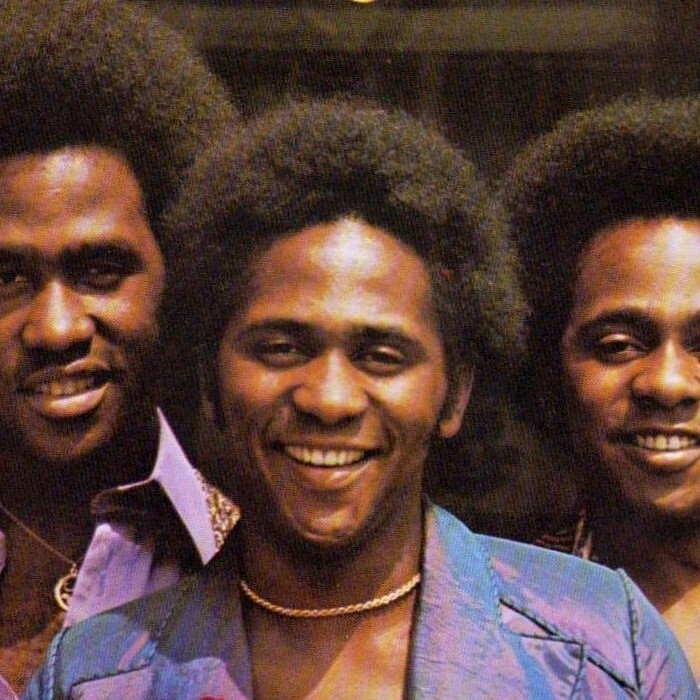 They recorded their first single "Come To America" in Paris in 1976, and both it and its follow-up "Non Stop Dance" made the charts in Europe, where they toured successfully. The following year they released "Heaven", which was picked up by TK Records in the U.S. In 1978 they recorded "Cuba". The mix of disco beats, Latin percussion, soulful vocals and a catchy tune propelled the song to #1 in several countries, and earned them four gold records worldwide. In the UK it made #41 on its initial release, and #12 when reissued in 1980. Like their other hits, it was written and produced by Daniel Vangarde and the Belgian producer Jean Kluger. The Gibson Brothers had three further big hits in 1979 and 1980, "Ooh! What A Life", "Que Sera Mi Vida" (a Nelly Byl song which sold over 5 million copies worldwide), and "Mariana". They have continued to record and tour worldwide.